*The poster set is currently out of stock - No re-print date. Poster sets are available in A4 (PP16A4) and A3 (PP16A3), either laminated or unlaminated. 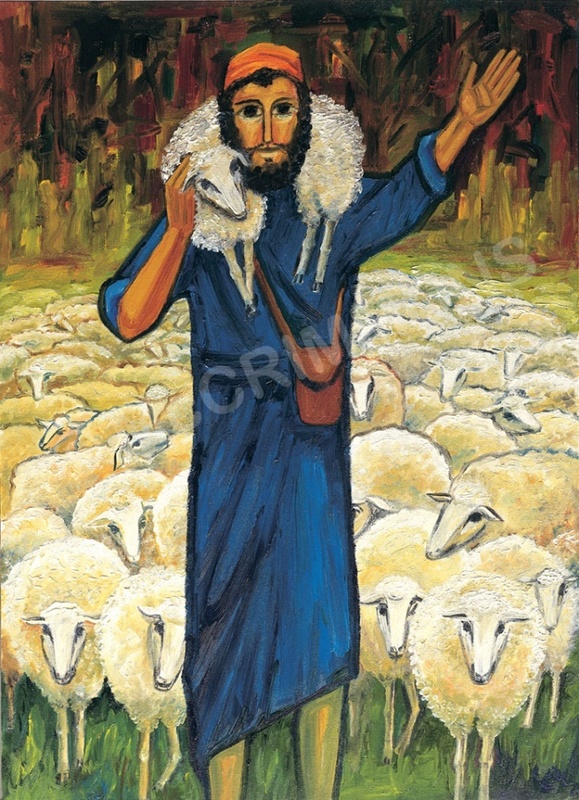 Artwork by Sr Mary Stephen CRSS. 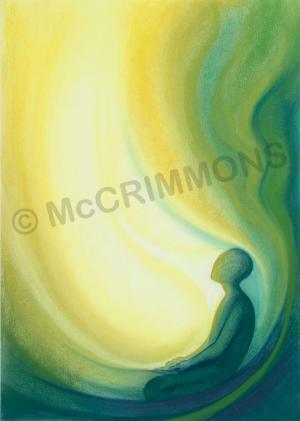 A set of 15 posters for prayer, reflection, meditation and contemplation. Size A2: (23.5" x 16.5"). Matt laminated on front / gloss laminated on reverse. God is everywhere, in everything and all around us. He is the source of life flowing through all creation; the life-blood of the universe. We discover that the whole fabric of creation is woven through the thread of God's light, and that in the depth of our own being God dwells. That is what prayer is all about - a journey of discovery. These images show something of the depth and breadth of prayer, from listening to stillness, through suffering to joy and praise. This life of prayer is a journey into the depths of the mystery which is God.